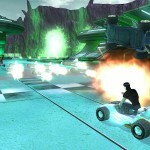 Check out these new screenshots from Ben 10 Galactic Racing.This game is published by D3Publisher and is expected to be released by the end of this year on 3DS, DS, PS3, Wii, X360. 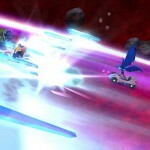 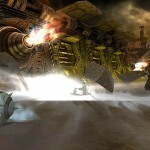 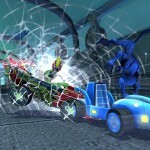 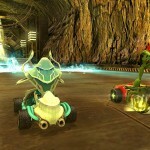 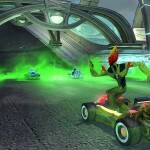 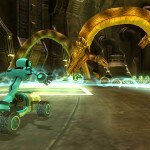 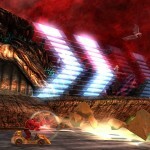 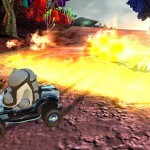 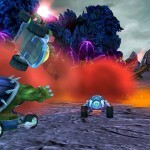 The game offers 25 exhilarating and challenging Grand Prix tracks, spread across five different planets from the BEN 10 universe. 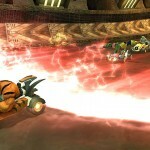 Play as one of 15 fan-favorite BEN 10 characters. 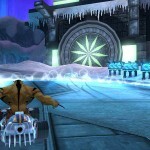 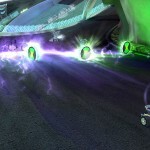 Players race through every corner of the re-imagined BEN 10 universe and will have the option to race with up to three players in 30 karts.